Although we’re days away from Westworld‘s second episode “Chestnut,” we still have a million and one lingering questions from the premiere. We’re also still just PROCESSING all the craziness that happened. In fact, one of the things we were most impressed with in Westworld’s premiere episode, “The Original,” was the A+++ performances. And one character in particular that still haunts us? 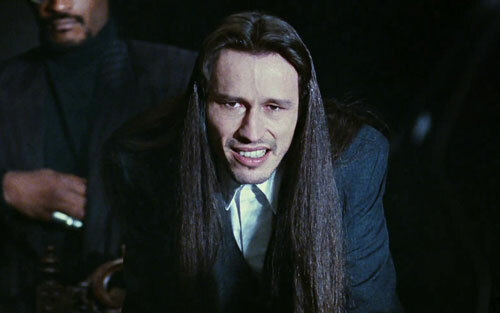 And the answer is veteran actor Michael Wincott. A little side by side for fun. With all the old-age prosthetics and hair pieces, it was hard to tell who the actor was. But if you’re a kid of the ’90s, then you MAY remember Michael’s turn as the nefarious Guy of Gisborne in the huge 1991 hit Robin Hood: Prince of Thieves. Just chillin’ with Alan Rickman (who played the Sheriff of Nottingham). 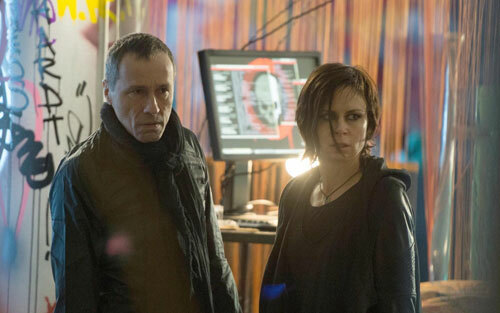 …or as Jack Bauer’s latest nemesis Adrian Cross in the recent 24 revamp, 24: Live Another Day. 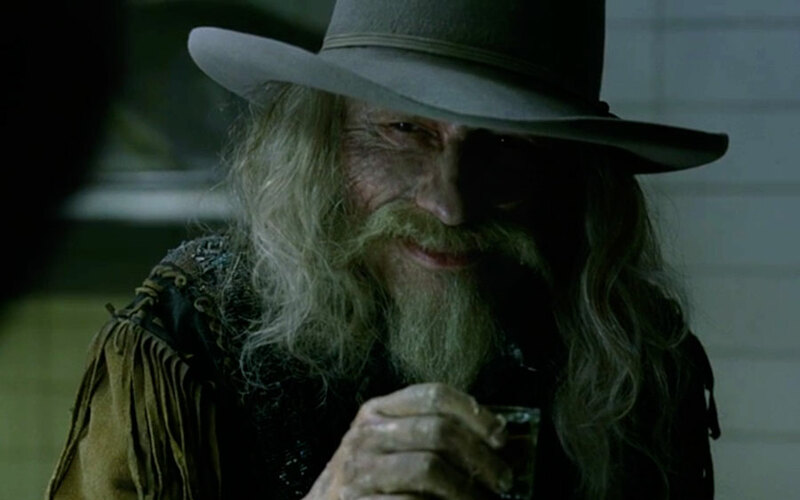 Basically, Michael has been like THE go-to ~bad guy~ actor for a really long time, and given all his amazing acting experience, it’s no surprise he totally blew us away with this short, but very memorable performance as Old Bill in Westworld. Plus, you know, it was nice to see Michael play a ~nice guy~ for once. 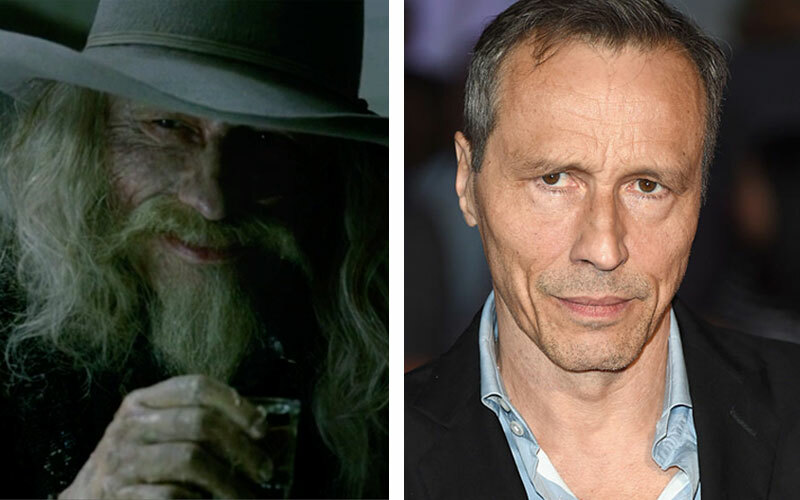 We’re not sure if we’ll get a chance to see Michael/Old Bill again on Westworld, but at least he’ll have a deep and dreamless slumber for now.